Thermaltake have been taking a much more aggressive approach to bringing feature packed and water-cooling friendly cases to market. 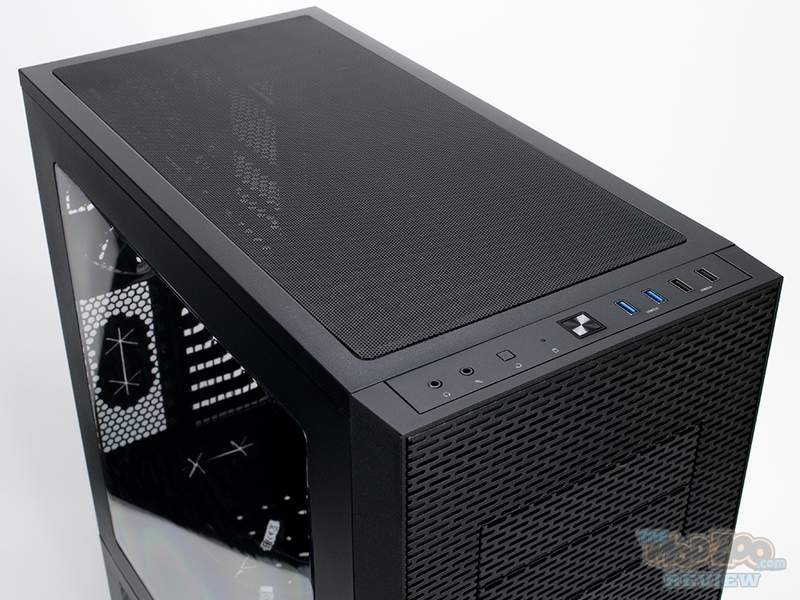 The Core x9 was previously the big dog of their line up, with support for a lot of radiator configurations, and the ability to stack multiple cases. What if a more traditional tower case was more your style? Enter the Core x71. With a pretty moderately priced $150 retail at Newegg.com (at time of review), you certainly get a lot of case for the money. Subscribe to The ModZooTube Here!